Queen headboards for sale from The bed guy. 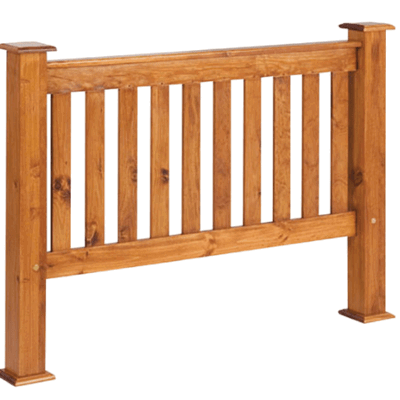 We have a large range of hardwood headboards available in queen size to suit any room. These are available in many different styles and colours. The timber used is a Radiata timber which is sourced from sustainable forests in the Western Cape. This keeps our footprint green and also supports local economies. Our big range will have something to enhance the look of your room at a dream price. 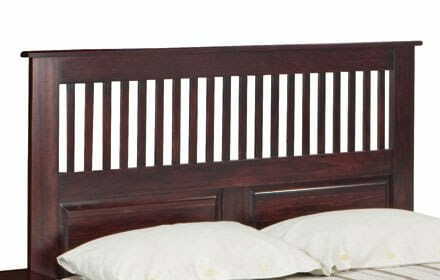 Some of the colours that we have are imbuia, teak and mahogany etc. 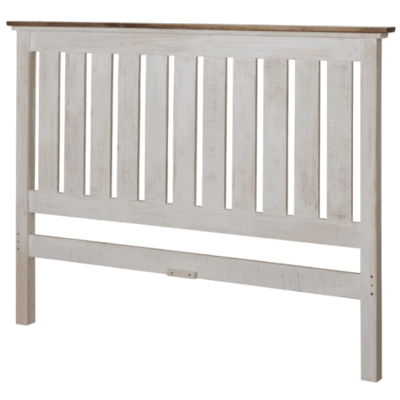 They are also available in various finishes such as a whitewash of driftwood style. These styles would fit perfectly into a rustic type themed bedroom. 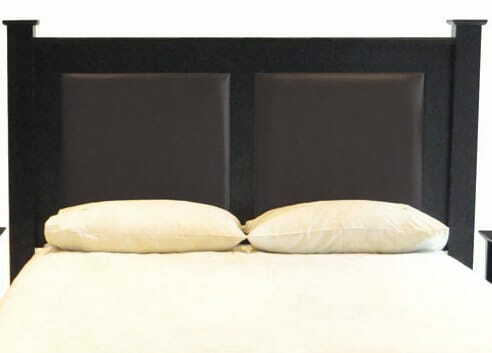 Our queen size headboards for sale come in three distinctive styles. There are a slatted back, a solid back and an upholstered back. The upholstered back can be either a leather back or a fabric back. 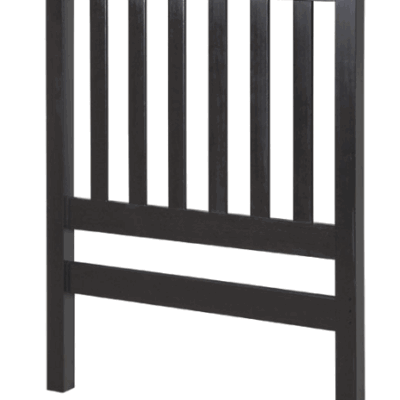 The slatted back type is available in a horizontal or vertical pattern. The upholstered backs types can be either a full or studded pattern to blend into any theme that your room may have. 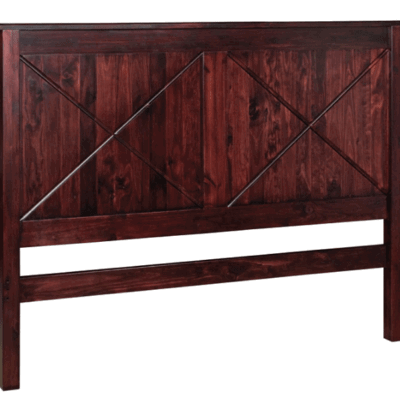 We also have a full range of other bedroom furniture, base sets and mattresses. 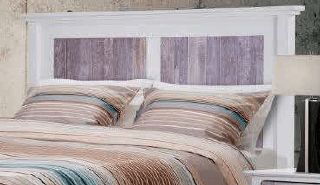 You will be able to furnish any bedroom in the house with our big range. 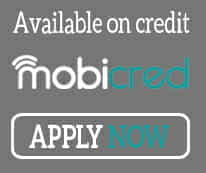 To make life easier for you you can also buy any of these items on our online bed shop. We always have goods on sale so be sure to check out the bed sale section to find the deal of your dreams.